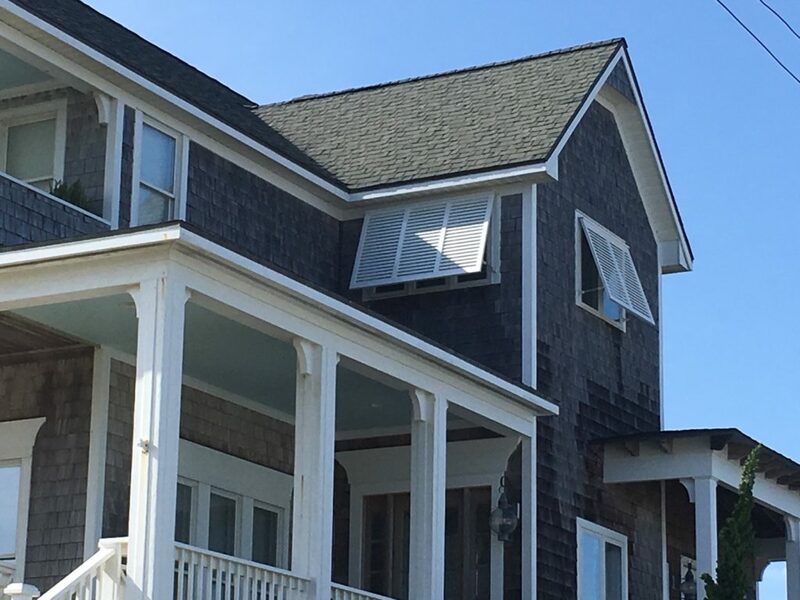 Bahama Shutters can enhance the tropical look of your Portsmouth home while offering everyday use and protection. 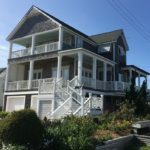 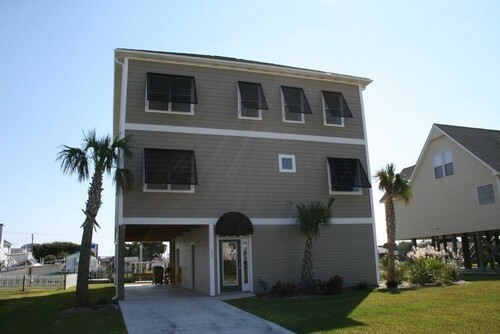 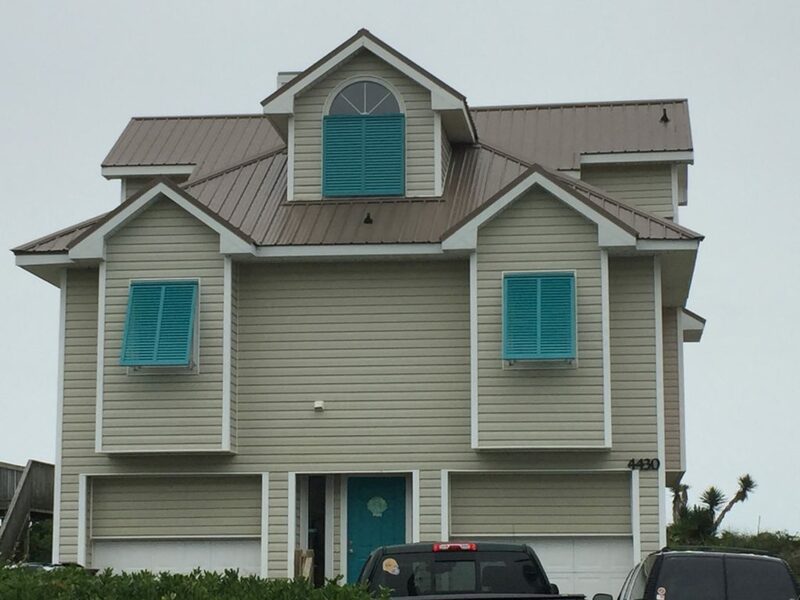 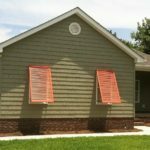 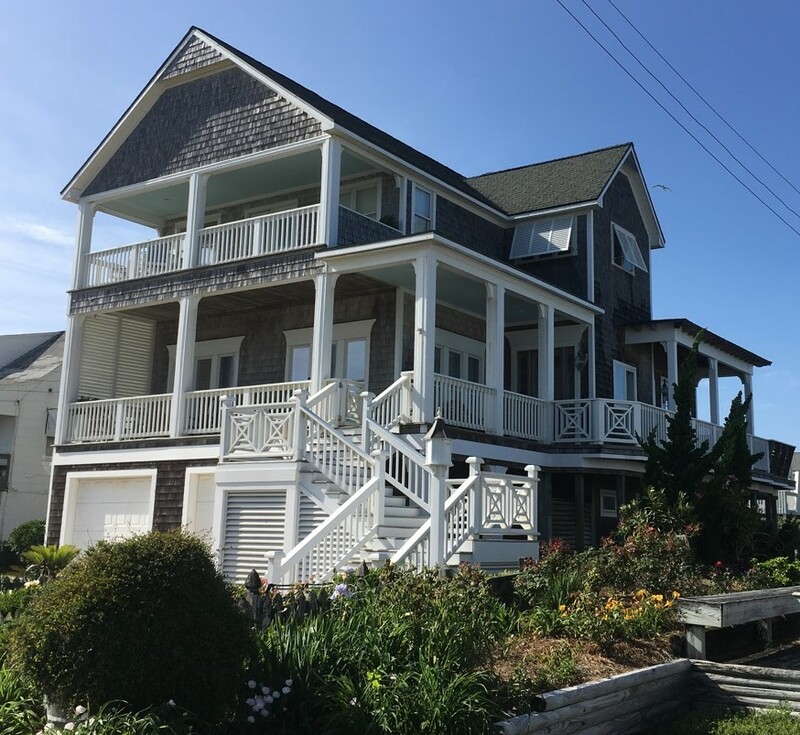 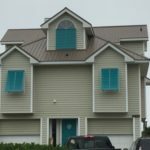 Your Portsmouth NC home or business can look great while being protected with Bahama shutters. 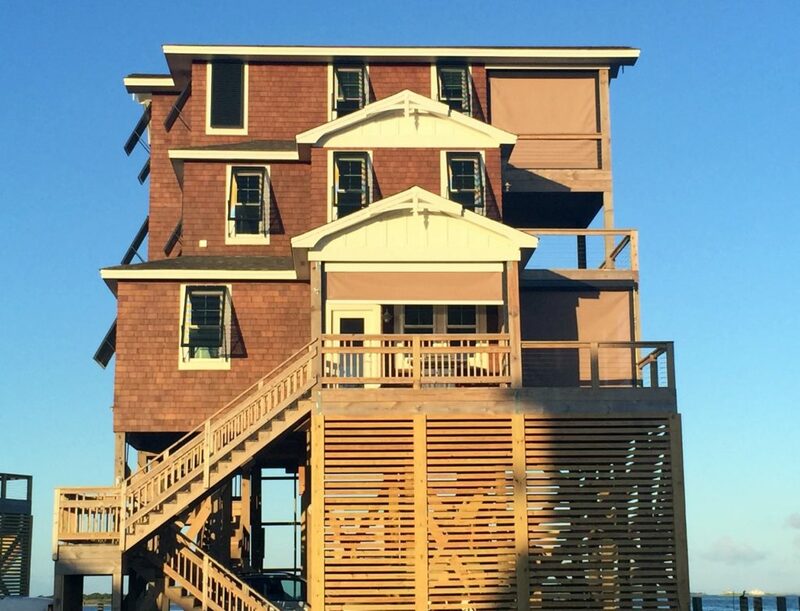 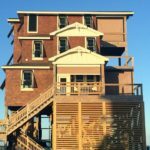 Coastal locations are more apt to suffer damage during severe storms. 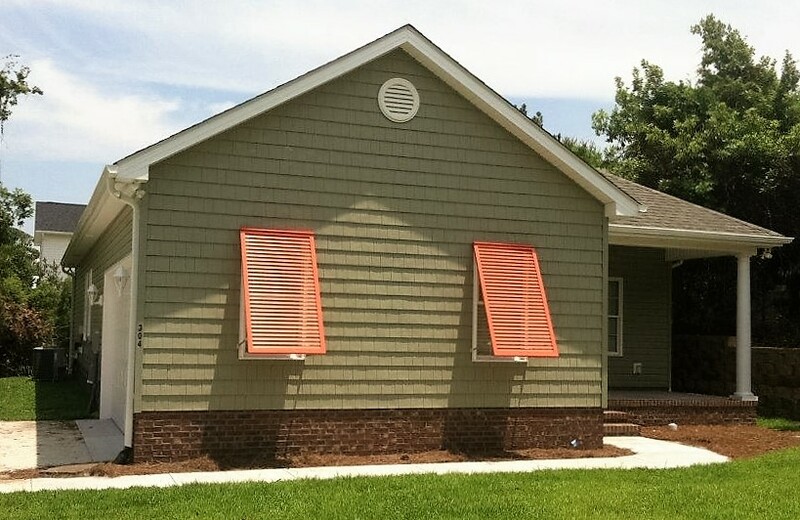 Providing serious protection and a desirable look can be accomplished with Bahama shutters. 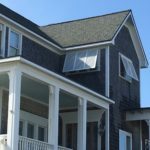 Add value, secure and protect your home beautifully with Bahama Shutters for your property in Portsmouth!